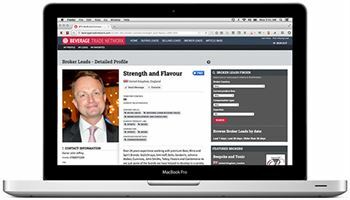 Logo and company contact details can only be accessed by BTN Premium Members. Get started and access full profile of every consultant listed, including their contact information, email and address. Click on the below image to get a preview. Are you a wine, beer or spirits consultant ? 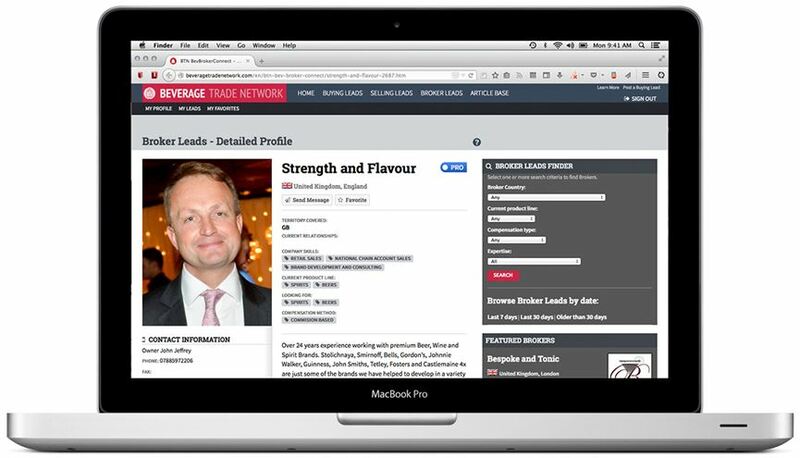 Join the world's largest wine, spirits and beer consultants network.